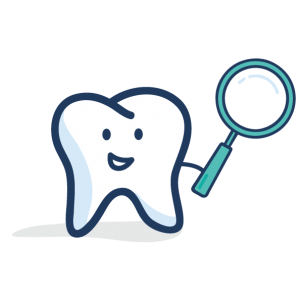 Click on the state link to find dentists willing to care for you children: Connecticut, Maine, Massachusetts, New Hampshire, Vermont and Rhode Island. Finding a dentist is positive step in creating a lifetime of healthy habits. Look today for a dentist who will see your child.